My husband, Udgar, founded Growing Spaces ® with a mission to help others live a life of growing fresh food all year round. 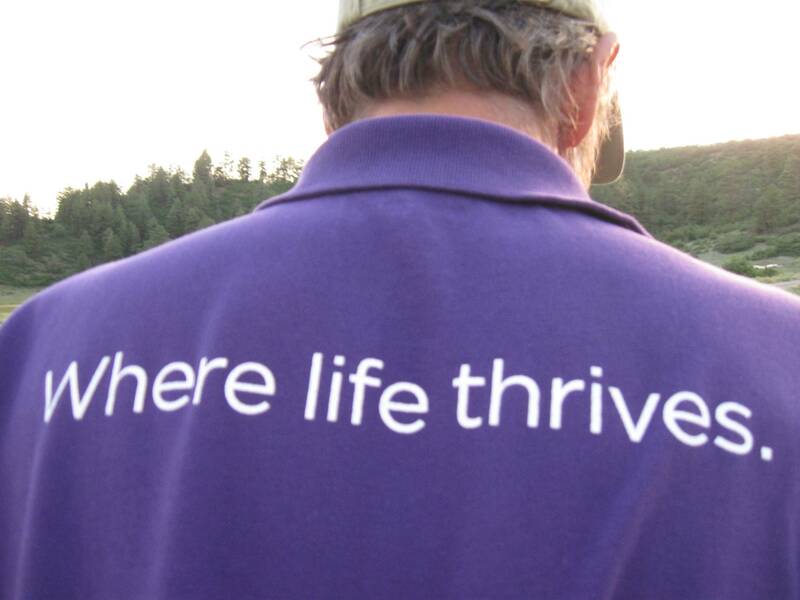 We knew that if we could do it living the “Rocky Mountain Lifestyle,” anyone could do it. As a practicing Dentist and Therapist when we met, we knew good nutrition was our medicine of choice for personal healing and health. Today, that knowledge has grown. Now, We are Part of a Food Revolution. It’s a Revolution built on returning to self-sufficiency and independence. Our clients are taking control of their food safety. They are growing it themselves. The Growing Dome creates an environment to grow all year round. 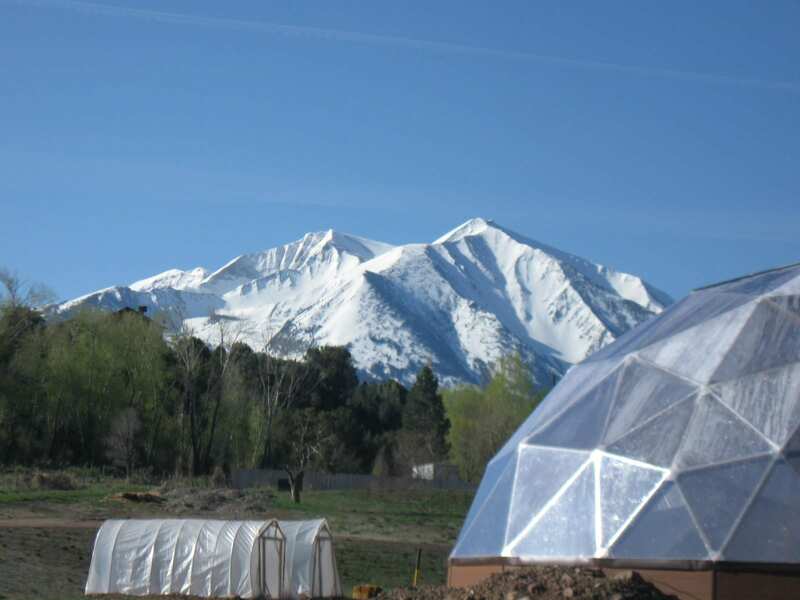 The superior taste of fresh food from a Growing Dome is now shared with gardeners of all ages, in all fifty states, and in 14 countries. The Local Food Movement has grown. It provides an alternative to the control and manipulation of Big Pharma and Big Food. There is a revolt against the negative impact of the commodity-based food system on our people and planet. Our goal for a healthy alternative to chemically and genetically altered foods is succeeding. 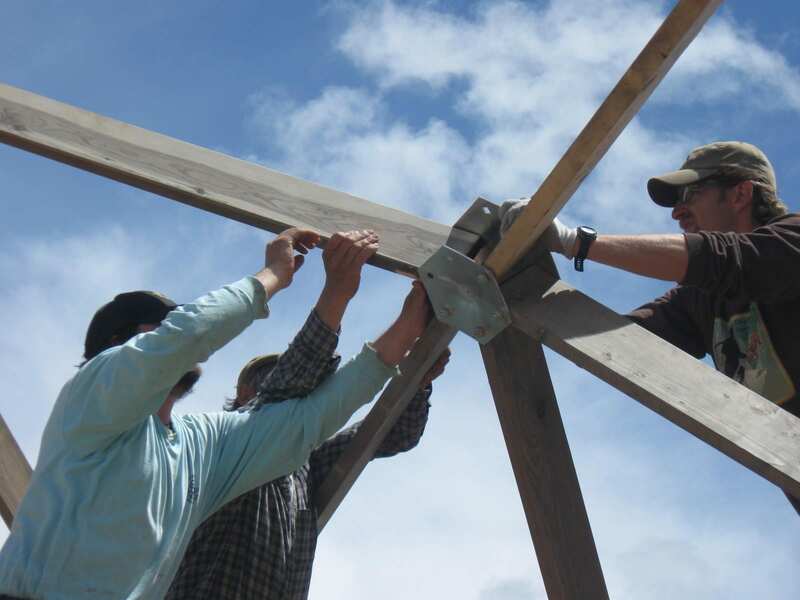 Over 100 schools are learning the interconnectedness of all living systems, creating natural eco-systems inside the Growing Dome, and discovering the value of new designs to achieve sustainable practices. 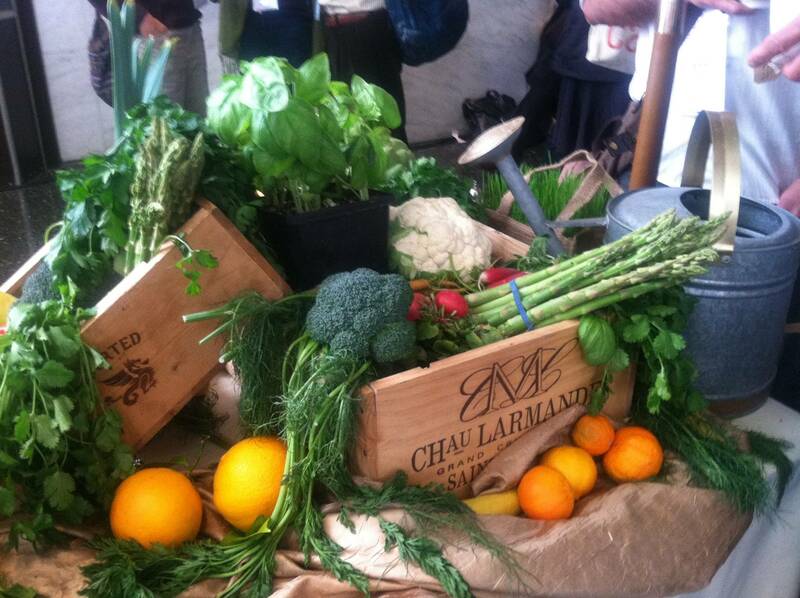 Delicious Organic Food: The Driver of Our Business. Korten’s words moved us to throw our professional lives into creating alternatives. We founded a socially responsible business. We founded Growing Spaces. The desire for safe, delicious organic food is the driver of our business. Many experts agree that sugar is the tobacco of the 21st century. Corporations lied to us about tobacco as long as they could. We are being lied to again by big corporations… but the dangers of sugar consumption are becoming known. The Credit Suisse Research Institute’s 2013 study concluded that as much as 40 percent of US healthcare expenditures are for diseases directly connected to the overconsumption of sugar. In 1990, the risk of cancer was 1 in 4. After 2000, this same risk is 1 in 2. However, the rise of food allergies, disease and obesity in America has fueled an interest in real food. We are demanding real information on what we are ingesting. Most of our clients know that we are not allergic to food. We are allergic to chemicals put on and in food. Our clients are saying NO to Big Food and Big Pharma. They are saying NO to the manipulations of information in their research and advertising. When my mother harvested and canned our apricots each fall as I was growing up. ….I couldn’t have anticipated their value NOW. Our apricot tree was free of pesticides. Now, we find some of that pristine safety and taste by having a protected indoor garden. At home and at work, it is our delight to see the harvest of our gardens each week, while we plant for the seasons and discover more ways to cook and eat more healthfully. This Harvest Moon reminds me of the importance of Harvest traditionally. It always meant sustenance for the winter. For Growing Dome owners it is also the time to renew our soils and begin planting cold-hardy plants for winter. We wish you good harvest and good food as the days grow shorter and the colors remind us that life is precious… and nature gives us so much to be thankful for.